William was first ask in the beginning of 2013 after carring out a repair to a garage door and when he offered to automate the door was ask if he could automate his gate. He eventually took up the challenge having contacted CAME and booked a training day which in the 11th hour was cancelled due to the training centre being subject to storm damage. He continued to installed the 7m sliding gate the motor and all accessories. However, the final tuning of the system was carried out by an automation company based in Wolverhampton. Becoming aware of the safety aspect of turning gates into machinery, which has resulted in many serious injuries including fatalities. William has added to his training but the focus now was to be safety as all of the injuries and fatalities 100% were a direct result of inexperience installers not understanding (EHSR), Essential Health Safety Requirements. He as attended one training day (Certificate) with Gate Safe and now is a member. Also he as done a 2 day DHF Powered Gate Safety diploma course. 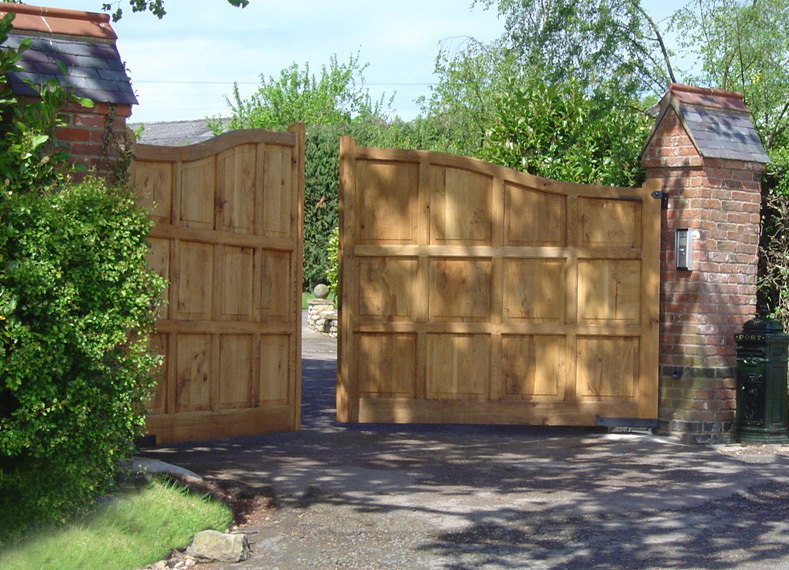 It's understood that there are a large number of gates across the UK and that 80% are unsafe and fall below the safety standards set by (EHSR) Essential Health Safety Requirements. Carrying out these courses is not cheap, which is why many electricians and security companies are not qualified to install automation systems. But for HMS Automated Gates, we have invested the money and time for peace of mind and also to keep you and your loved ones safe and employees. Moblie: 07792 490 921 (main contact) William.